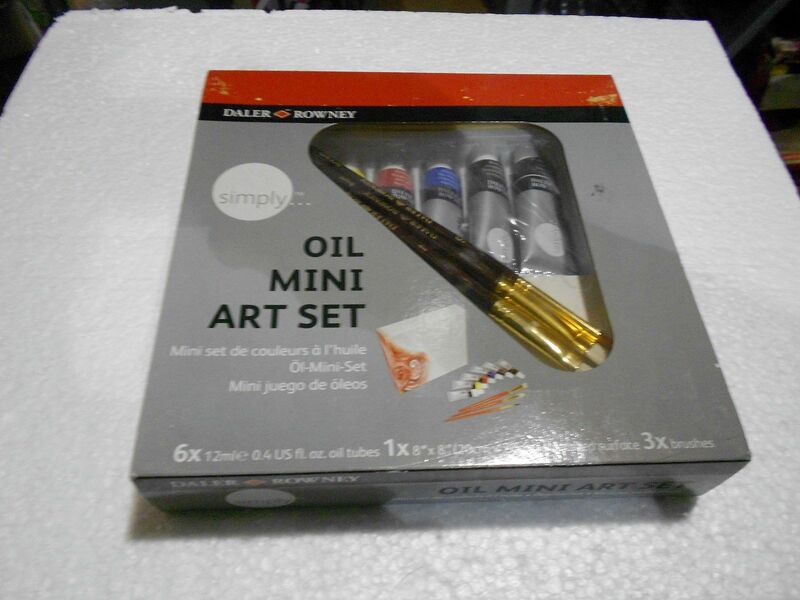 Daler-Rowney Simply Oil Mini Art Set PPPA, Avi Depot=Much More Value For Your Money! 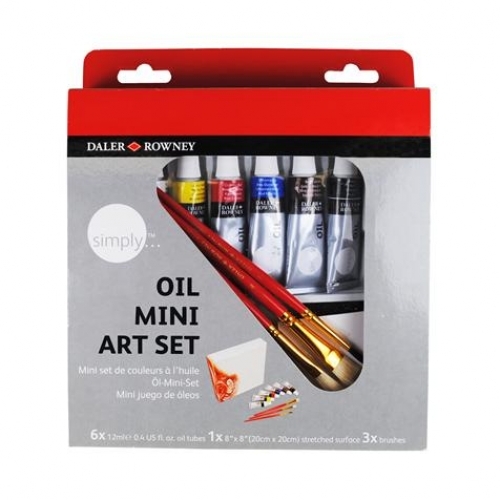 Daler-Rowney Simply Oil Mini Art Set can be used to paint on all conventional oil painting surfaces. 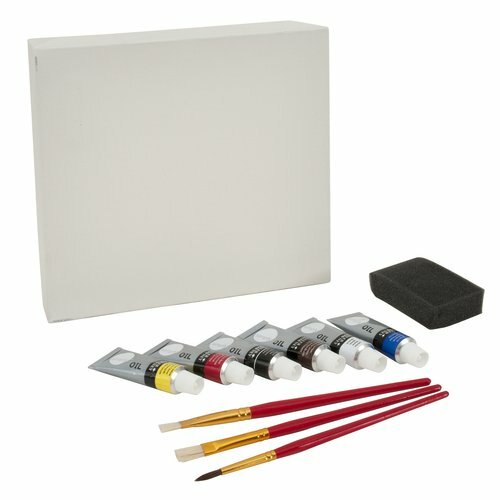 These soft-bodied colours can be used straight from the tube as they wet easily onto the surface, or mixed with Simply Low Odour Thinner.